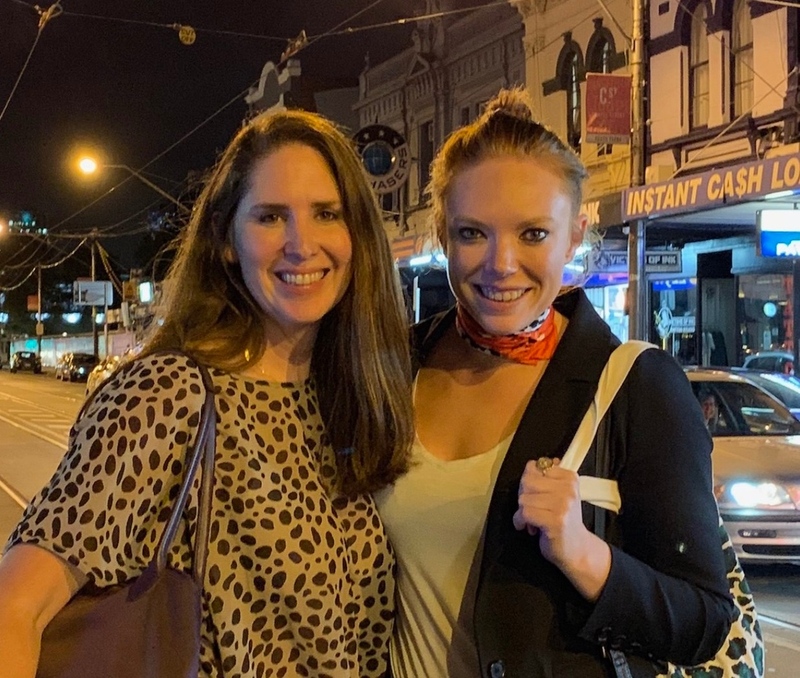 J. Walter Thompson Melbourne has added Catherine Graham and Brie Stewart to its leadership team. The agency announced that Graham (L) is coming aboard as customer experience director. 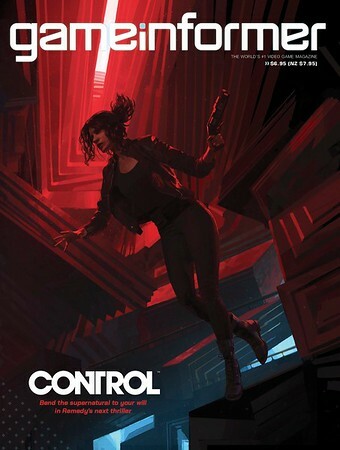 She had recently exited a similar position at TBWA, where she served for one year. Graham’s role will involve data integration to aid the agency’s client campaigns. 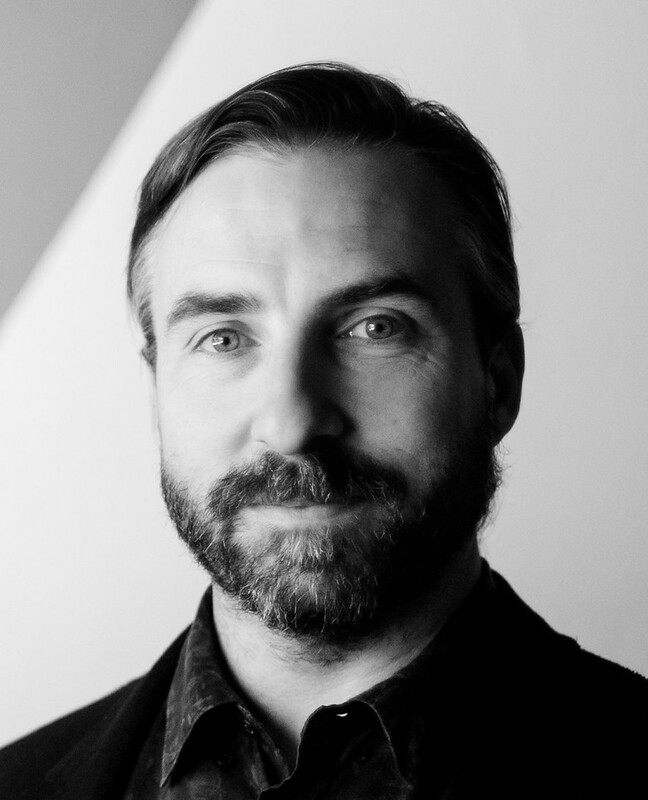 Stewart (R) joins as the new creative director for content, having stepped down from Clemenger BBDO as channel transformation chief. “This approach has helped transform our business to be one of the more diversified in this market, providing clients a range of best in class specialist skill-sets across multiple disciplines, all woven seamlessly through the agency – one business, one brand, one bottom line, and one integrated team, Catherine and Brie’s appointments are an exciting next step in this journey that will provide clients access to a level of experience in CX/CRM and content marketing/social that few in the country can rival,” said JWT Melbourne MD Michael Godwin. Get to know Graham and Stewart on LinkedIn. What's your email address? All we need now is you email address and we can register you as a member of the Influencing community. Please note that Influencing is used EXCLUSIVELY by media and influencers, as well as professionals who manage marketing and communications within their organisations, so we need a work email address. PR agency History Will Be Kind has won a new service contract with cash rebate portal Shop Back. The new deal now calls for the agency to run a brand awareness campaign to increase Shop Back’s local market reach. The platform was introduced to the Australian market last year. Shop Back Australia country manager Angus Muffett said the company was happy to be partnering with History Will Be Kind. “We’re thrilled to be partnering with HWBK and working together towards the ultimate goal of making shopping via Shop Back a daily habit for Australians. The agency has the expertise, creativity and tenacity to help elevate the brand as the leading loyalty platform in Australia,” he said. History Will Be Kind founder Emma-Jane Granleese said she was looking forward to working alongside the fast-growing, online marketplace. 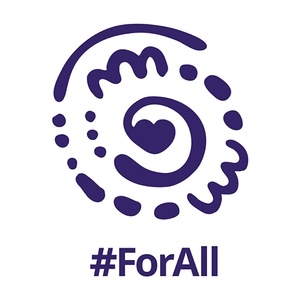 Ogilvy Melbourne is working alongside Cadbury Australia in a new campaign against racism, called Symbol for All. The logo (pictured) was designed to be representative of all people regardless of cultural and religious backgrounds. Organisations campaigning for diversity such as The Australian Multicultural Foundation and Inclusive Australia aided in the logo design. Cadbury explained the campaign was borne out of negative digital press on the company going back years. It originally scheduled for launch on 21 March as part of the observance for the United Nations’ International Day for the Elimination of Racial Discrimination, but the Christchurch incident forced Ogilvy and Cadbury Australia to delay the move. After seven years at NEC and a short stint at NextDC, corporate comms specialist Angela Coombes has settled on a new role as marketing and communications advisor for the National Bank of Samoa. “My passion for playing Rugby and love of the ocean, surfing and travelling have all collided moving to such a magical country,” said Coombes. 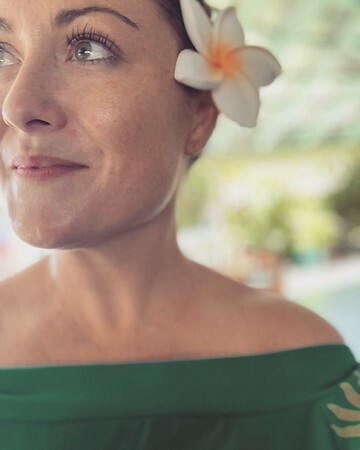 As a result of the new role, Coombes has relocated to Samoa, though she is still working on marketing, brand and communication consulting for the likes of WTEC, Gilmour Space technologies and Praesidium Global. 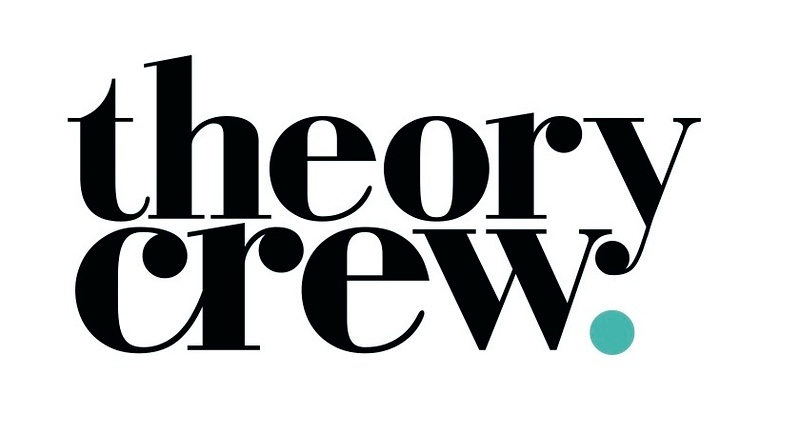 PR/influencer agency Theory Crew has landed three new clients in the food and beverage industry. For the food segment, Theory Crew is taking on brand awareness for Tilda and Patak’s as they prepare for the 2019 winter season. A member of the Hain Celestial Group, Tilda offers a line of grain-based products, most prominently basmati rice. Patak’s is known for its Indian curry pastes and sauces. Theory Crew will also run the promotions for Universal Village‘s Eloments Tea, which is being introduced to the Australian market after passing certification by Australian Organic Products. Eloments is touted as the world’s first multivitamin tea product with 100 per cent all-natural ingredients. The agency is seeking the services of noted lifestyle content makers to shore up awareness of the products. Marcomms agency Weber Shandwick has signed a new partnership with GSK Consumer Healthcare. The new deal calls for Weber Shandwick to design and execute a social media strategy for all the brands under the GSK Consumer Healthcare lineup. These include pain-treatment medicine Panadol, Sensodyne toothpaste, and denture adhesive Polident. “We’re delighted at the opportunity to partner with GSK in Australia, across such a highly regarded product portfolio,” said Ian Rumsby, chairman, Weber Shandwick Australia. Publicis Sapient Australia has appointed Ben Moir (pictured) as the new director of its product engineering division. His appointment is part of Publicis Sa[pient's new business acceleration push in line with a recent rebrand. Moir wields an in-depth record stretching back two decades. He recently finished as managing director of tech R&D and consulting firm SnepoResearch, which he founded in 2006. While at Snepo, he also co-founded and ran wearable tech company Wearable X and the Australian branch of MIT’s Fab Lab as its director and senior engineer. “I am thrilled to be joining the exceptional Publicis Sapient team and am looking forward to working with our client partners to push fearlessly into the space between now and next. I believe that the future will look very different from what we predict, and that it’s important to imagine our lives well, using technology for good in the infinite possibilities,” said Moir. Full-service agency IKON has joined forces with Canadian animation studio Spin Master to promote Bakugan Battle Planet, the latest iteration of the Bakugan Battle Brawlers toy and anime franchise. The project calls for IKON to run an integrated campaign to generate brand awareness for Battle Planet’s new toyline and animated series, which started airing this month in Australia. The campaign will also include social media and influencer support. 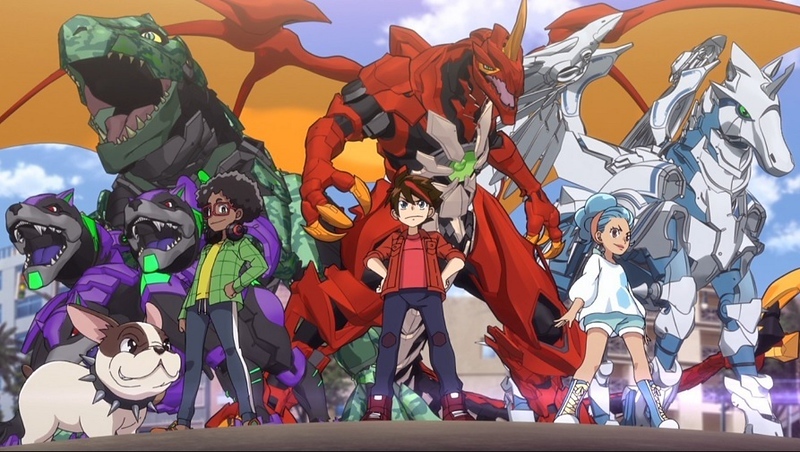 IKON head Melissa Roberts said the campaign is aimed at attracting new fans and also teenagers who have been strong Bakugan enthusiasts in their childhood. “This is an exciting campaign to be part of and showcases Ikon’s excellence in reaching the youth market,” she said. A reboot of the Bakugan Battle Brawlers series aired from 2007 to 2012, Battle Planet focuses on a group of children who create online videos and later ally with small creatures called the Bakugan against a threat to their community. The West Australian Newspapers has put 32 staff on redundancy. 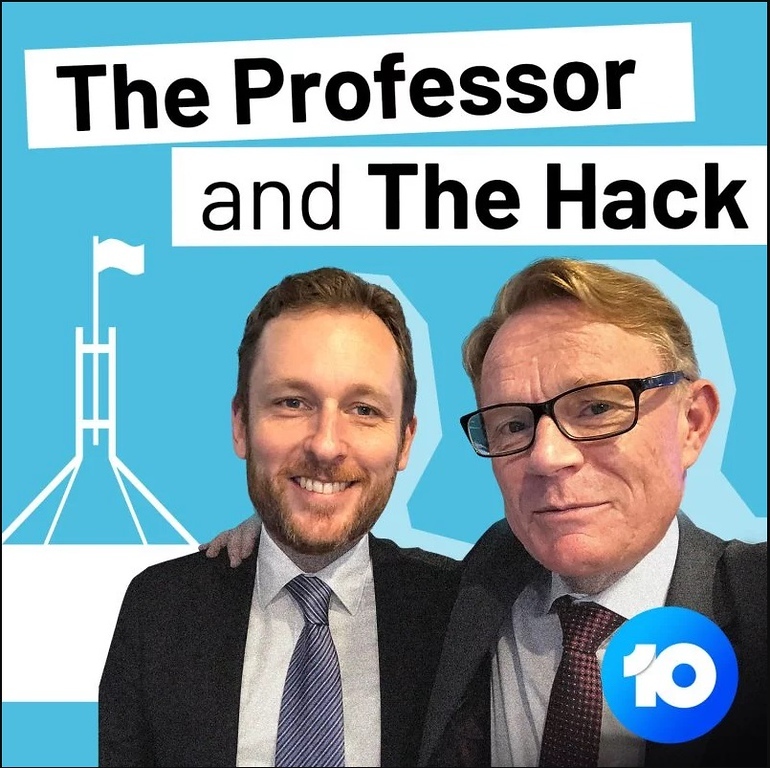 Ten has joined the podcast arena. 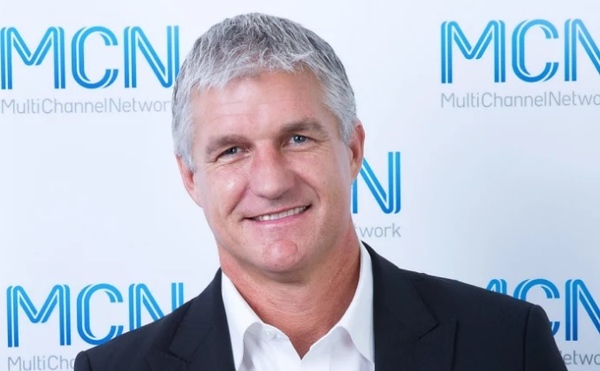 Tonic Health Media has welcomed Anthony Fitzgerald to the board. NewsCorp Australia and Nine’s Your Money online site is closed.